Need a tow? Whatever the time of day, we are ready to serve you. 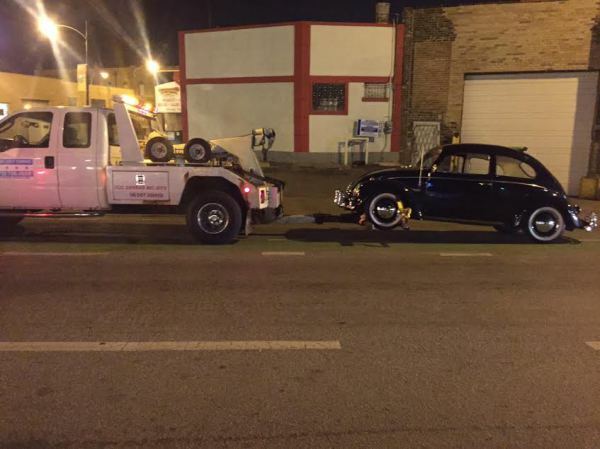 Magic Towing Service provides 24-hour emergency towing in Chicago and responds quickly to your call. For more than 10 years, vehicle owners have trusted us to rescue their cars from the road. Turn to a team you can trust when you need 24-hour emergency towing. 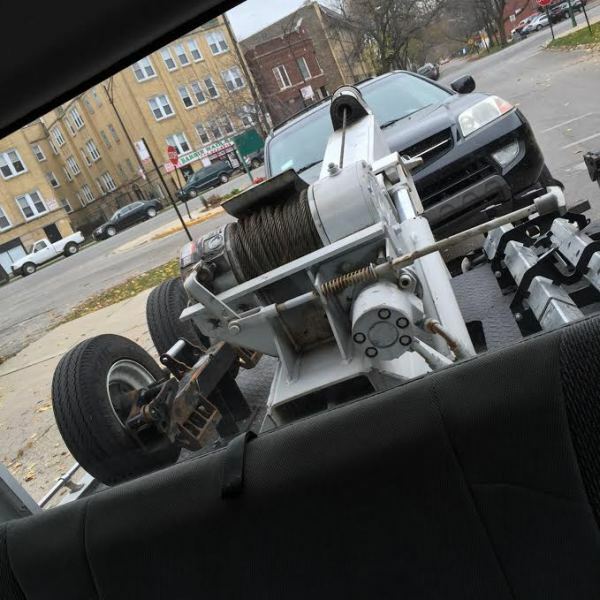 As a licensed, bonded, and insured 24-hour towing company, we are proud of our reputation in the community. We earned a great name for ourselves by providing prompt, reliable, and top-quality services. In addition, your satisfaction is our top priority. For round-the-clock vehicle recovery and friendly technicians, we are the ones to call. Being without a car is a major inconvenience. Being stuck on the road is even worse. We arrive at your location quickly and transport your vehicle where you want to go. No job is too big or small for us. We offer flatbed towing, long-distance towing, and wrecker service, depending on your needs. Our tow trucks are well maintained to ensure they are reliable and ready for any load. Let us go the extra mile for you. We do much more than tow your car. Instead, we even provide minor roadside assistance. Our 24-hour emergency towing dispatch team lets us know what you need. That way we come prepared to help you in any way possible. For prompt, courteous service, you can depend on us. Our trained drivers give you peace of mind so you can put your worries behind you. We handle all of the hard work so you can concentrate on other things. From your initial call to pick-up and delivery, we meet your expectations every step of the way.